Ukrainian Jews are locked in a dispute with a developer they claim is building on the site of a Holocaust mass grave. 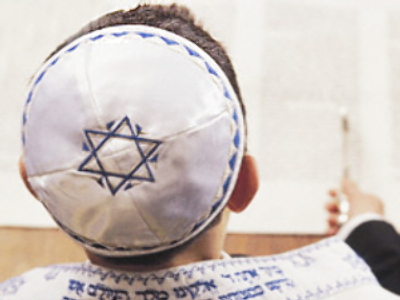 Odessa's Chief Rabbi has called on Prime Minister Yulia Tymoshenko to intervene. A Jewish group estimates that the burial ground contains the remains of 26,000 Jews who perished during the Nazis' occupation of the city. Avrohom Wolf, the Chief Rabbi for Odessa and southern Ukraine, said the victims were executed in Autumn 1941, shortly after German troops invaded the Soviet Union. Graves and markings now dot the area, but the site is not officially labelled a cemetery. “Construction on the site where there are bones wherever you dig cannot be called anything but blasphemy and an insult to the memory of the dead,” wrote Wolf in a letter to the Prime Minster. “It is difficult to describe how horrible it looked – hundreds and hundreds of people, hands, legs, skulls,” Wolf told the Associated Press. 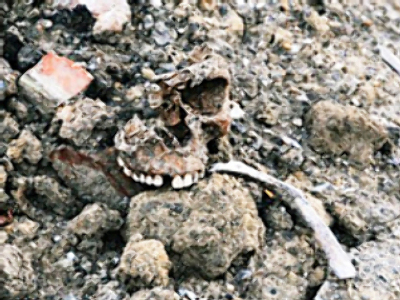 A spokesperson for Chabad, the local Jewish community organisation, Boleslav Kapulkin, accused the developers of covering up the human remains when they were first unearthed on Monday. According to Kapulkin, employees of the construction company building a shopping complex on the land removed bones and other remains from the site overnight. The burial ground has been put under constant police surveillance following accusations of graverobbing and vandalism. The government has declined to comment.